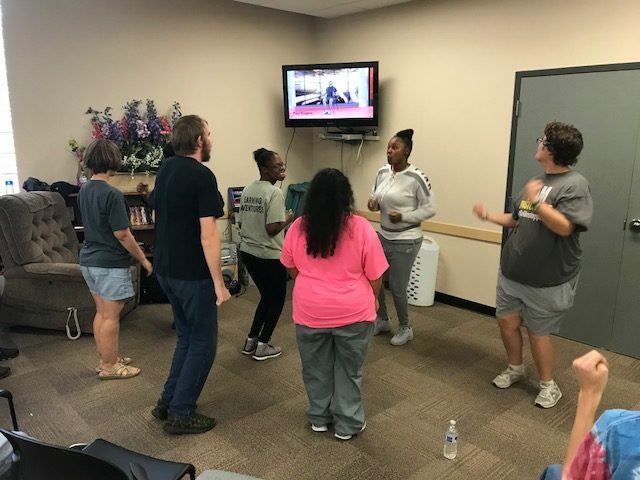 ILRC offers Music and Movement Fitness Class – a fun workout program for individuals with all types of disabilities, both permanent and temporary. Music and Movement Fitness Class is about having fun and exercising with others. The exercise class is customized to your ability, including how to exercise from a sitting position.